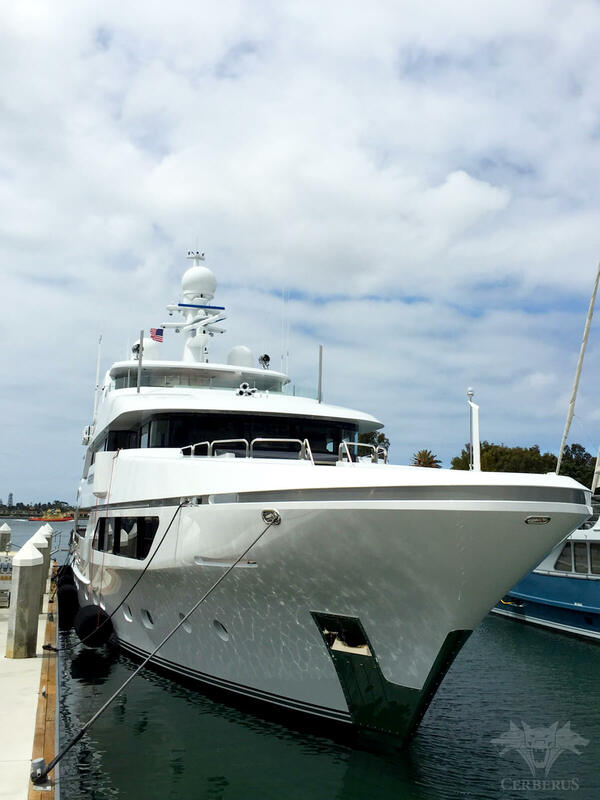 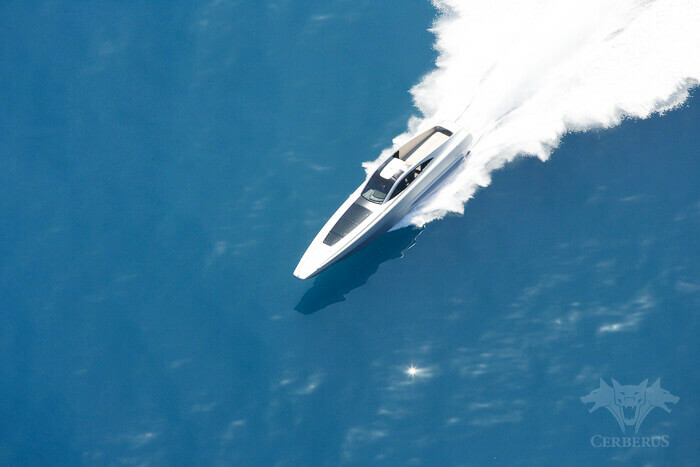 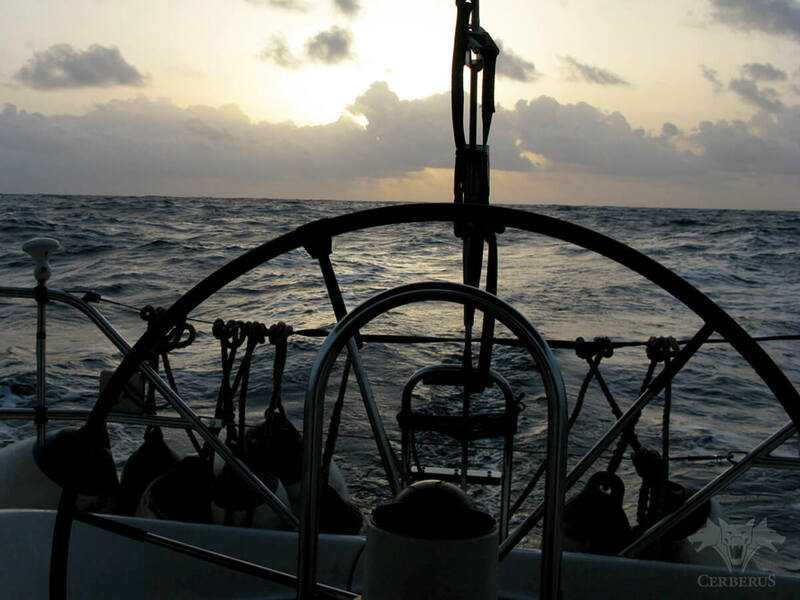 Cerberus Global is a world leader in offshore fast boat operations and all aspects of maritime security. 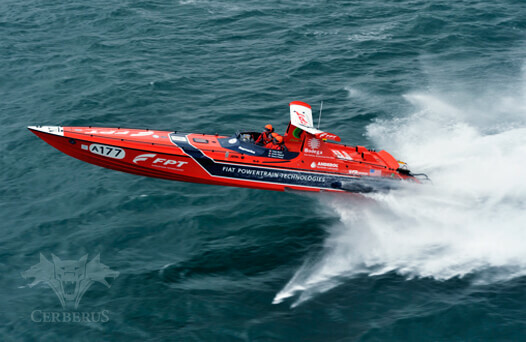 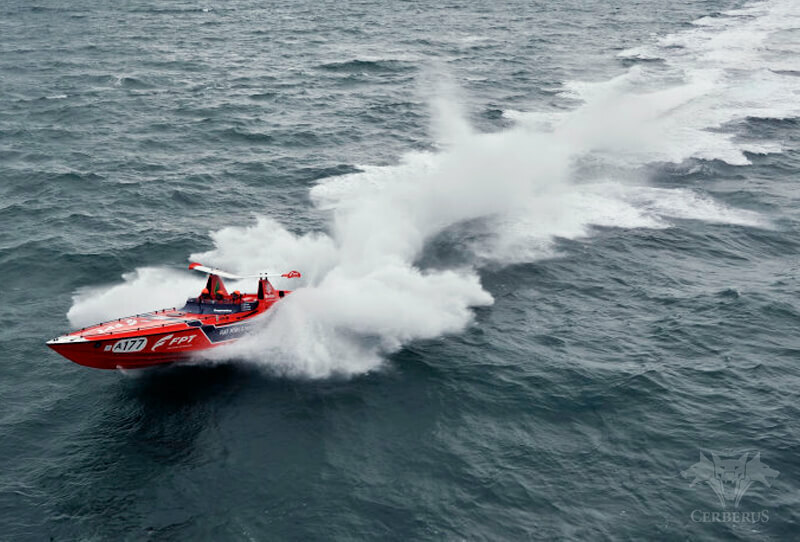 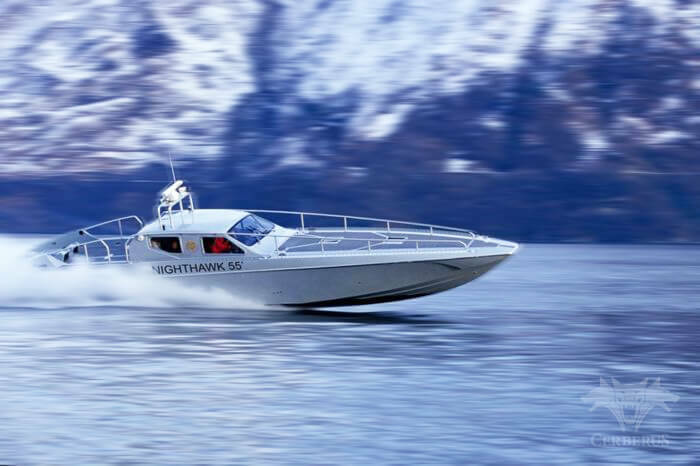 Military fast boat operational experience backed up by multiple powerboat racing world records. 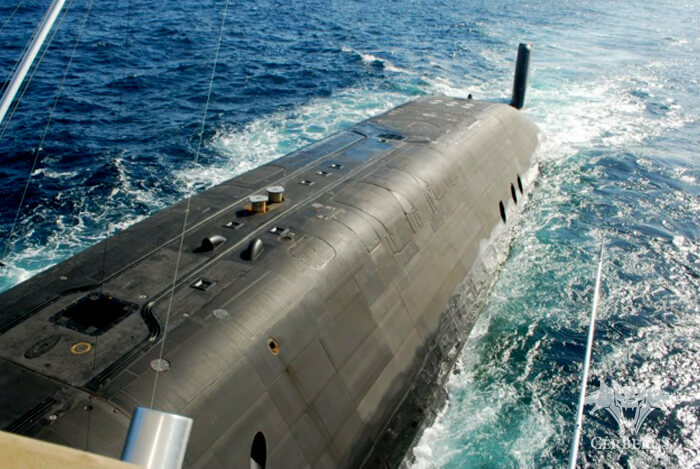 Currently supporting multiple government agencies, military units and commercial business’s around the world.